Perfect Fall gift for kids of any age! 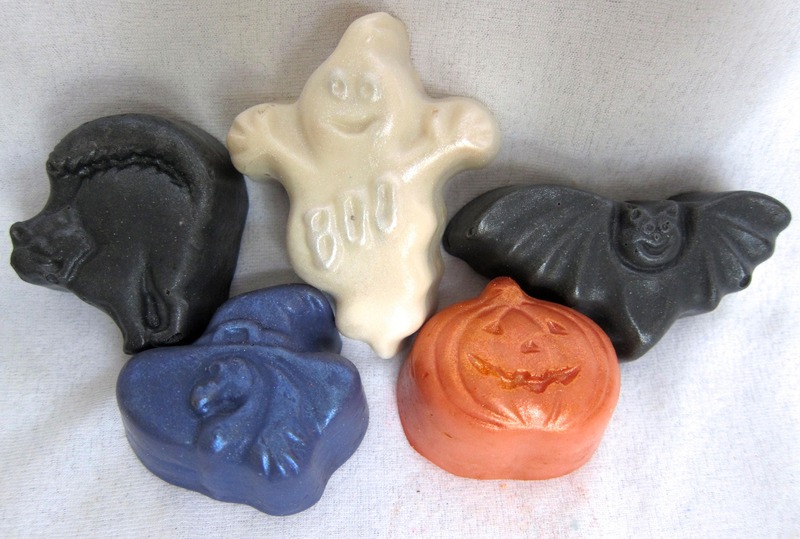 This set of handmade soaps is scented with the delicious fragrance blend of pumpkin, persimmon, apple and berries with notes of sugar cane, cinnamon and vanilla. 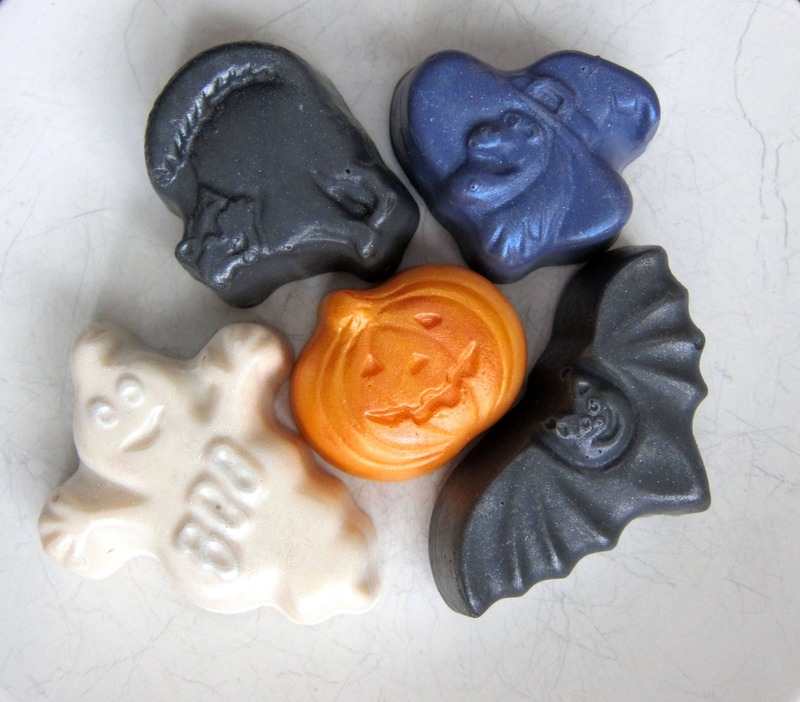 This listing is for a set of FIVE handcrafted cold process soaps that weighs 6.5-6.7 oz. Ingredients: olive, rice bran, palm kernel, palm, apricot kernel and castor, oils, shea and cocoa butter, kaolin clay sodium hydroxide, fragrance and color. All my soaps are well suited for sensitive skin. If you have specific skin sensitivities and/or allergies please read the ingredient list carefully before purchasing.